Every year we organise the EAT Big Challenge. In previous years, it has seen our intrepid explorers climb Mount Kilimanjaro, Row the Amazon, Cycle across Vietnam to name just a few. This year’s challenge has just been completed. 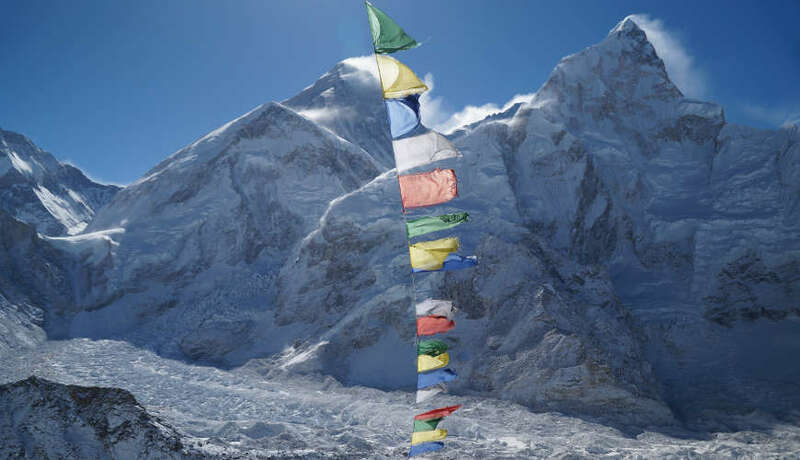 14 determined men and women trekked to base camp Everest! A totally awesome achievement! Details of next year’s event will follow soon….